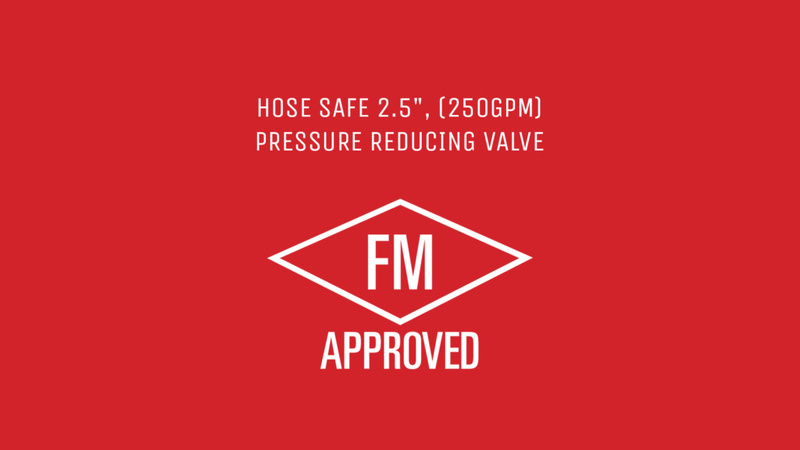 In 2017 FM approvals introduced a low-pressure friction loss test for pressure reducing hose valves, and in light of this all manufacturers were de-listed from the FM Guide. In-order to pass the FM friction loss test some manufacturers simply reduced the valve outlet from 2.5’’ to 1.5’’ and then with a significantly reduced flow rate (100 gpm) were able to pass the test and re-establish FM approval. 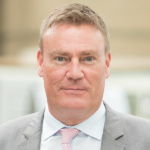 We, mindful of our clients requirements to BS5041 Part 1, where water flow rate through the valve shall not be less than 8.5 L/s (510 lpm) and the outlet pressure shall not be less than 4 bar when the inlet pressure is 4.7 bar, resubmitted to FM approvals the Knowsley HoseSafe Model 2130, an Oblique pattern valve incorporating a true 2.5’’ outlet and rated for 250 gpm (946 lpm). 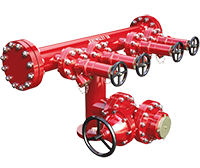 We are pleased to announce that our 2130 valve has passed the new FM approval standard and the only manufacturer to offer a Pressure Reducing Hydrant Hose Valve rated for 250 gpm (946 lpm).